Mumbai, June 12, 2018 (Akash Sharma): Friendship is a very special bond and it’s an element that keeps one going. Everyone has a special friend in every walk of their life but the ones at a workplace have their distinct significance. A lot of people spend most of their time at work and look up to the advice a colleague turned friend always has to give. In the television world, actors spend long hours working every day shooting together and end-up bonding with each other. 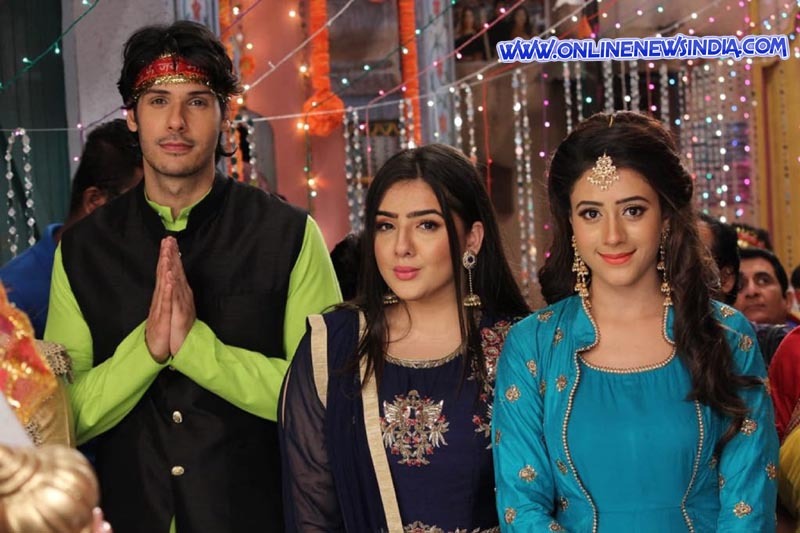 One such bond is that off Sony SAB’s Jijaji Chhat Per Hain actors Hiba Nawab (Elaichi), Nikhil Khurana (Pancham) and Raashi Bawa (Sunita) who are best friends in real life. The actors who have charmed the viewers with their on-screen chemistry share an even better bond off-screen. The beautiful trio is believed to have great fun on sets. Portraying the role of on-screen friends, the trio is often spotted spending time and partying together. They gang-up and often play pranks on the sets. The actors respect and trust each other and value their friendship.